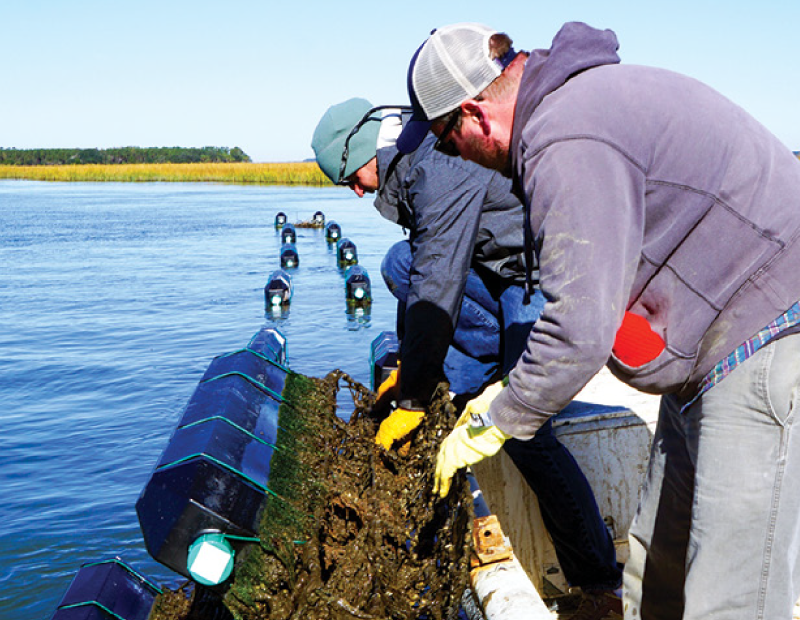 Barrier Island Oyster Co. grows Sea Clouds in the swift waters between Edisto and Seabrook islands, not very far from the Atlantic, where the water has a high salinity. “It tastes of the marsh and it’s supple,” says Jared Hulteen, who worked at DNR for 10 years before leaving in 2016 to pursue mariculture. If you have ever traveled along the South Carolina coastline, you are aware of the clusters of oysters in the beds that line its marshes, but you may not know that single-shell, cup oysters are not available naturally in S.C. waters. 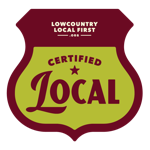 Maybe it’s the hint of pluff mud, waft of spartina grass, or salty liquor of brackish estuaries - Our oysters taste like home. What’s the McCrady’s Experience After Sean Brock’s Departure? The original Brock menu had uni and foie gras, but now there’s Barrier Island oysters and local garlic crab prepared to tasting menu standards.